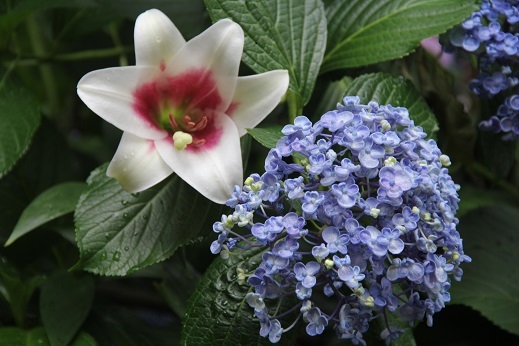 Now you can enjoy Hydrangea eveywhere in Tokyo! Especially in here, Hakusan Shrine. 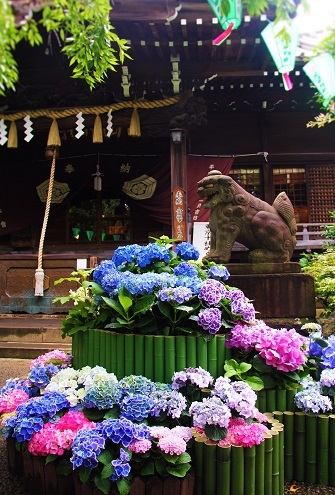 Founded in 947～957 is famous for beautiful hydrangea flowers. It will last almost 2weeks. Bicycle is the best way to feel seasons!